Dedicated to creating the backyard swimming sanctuary that you’ve always dreamed about, Ventura Pools provides superior quality pools and pool services along with a complete line of equipment installed by our team of experienced pool technicians. Whether you are looking for an above-ground or in-ground pool in any shape or size or a special accessory to enhance swimming fun, contact our Ventura pool experts to discuss your plans and bring your ideas to life. 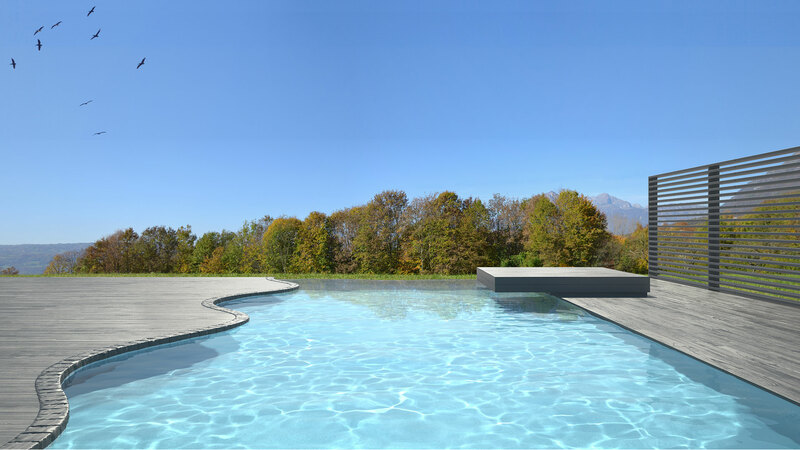 Ventura Pools offers top-quality brand name liners for either above- ground or in-ground pools manufactured with 100% virgin vinyl and installed with a full warranty. Equipped with algae inhibitors, UV protection and sanitizers to ensure a longer lifespan, choose from an array of pool liner patterns and styles for a refreshing new look! Essential to maintaining safe and clean water, your pool pump should efficiently drive water through the filtration, sanitation and heating systems and return it back to the pool for safe, clean and pleasant swimming fun. Ventura Pools pool pros provide assistance for choosing the most suitable pump from among our line of trusted brand name pump models. Offering superior filtration power and ultimate convenience, cartridge filters are easy to clean and are replaced with minimal mess and effort. Browse through our large selection of replacement cartridges available at our Ventura location. The right equipment facilitates ease of pool entry and exit and are an important safety feature for young children and those with limited mobility. Pair your equipment selection with added safety accessories from our wide selection available at our convenient Ventura location. 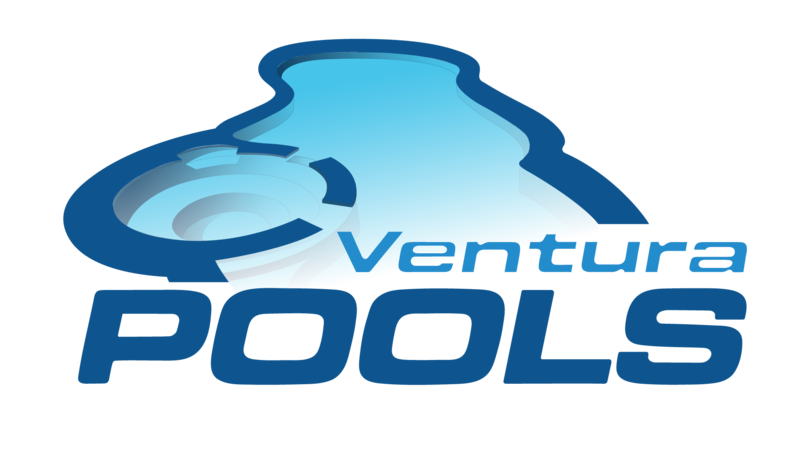 Contact a Ventura Pools representative for professional advice on any pool product and for information on any of our pool services.